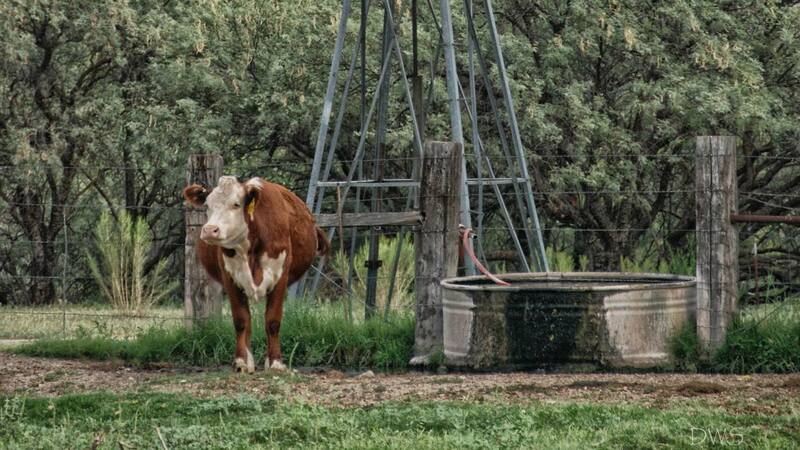 Arizona's beef farmers and ranchers are as varied as the Grand Canyon State's terrain. Here we share their stories, directly from the range. Visit to enjoy ranching history, beautiful images of Arizona farms and ranches, try recipes from cattlewomen, and learn more about who raises the beef that is found at the grocery store, restaurant, and farmers market. 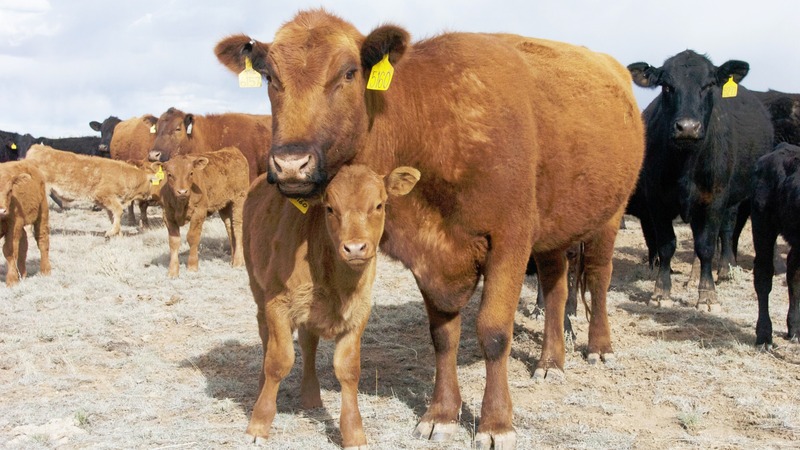 From pasture to plate, Arizona ranching families take pride in raising beef for their families and yours. Ranchers care about their animals, they care about conservation and they care about consumers. Cattle are raised in every county in the state. Get more facts and the impressive contribution to Arizona's economy. Ranchers care for their cattle, care for consumers, and care about conservation and the environment. 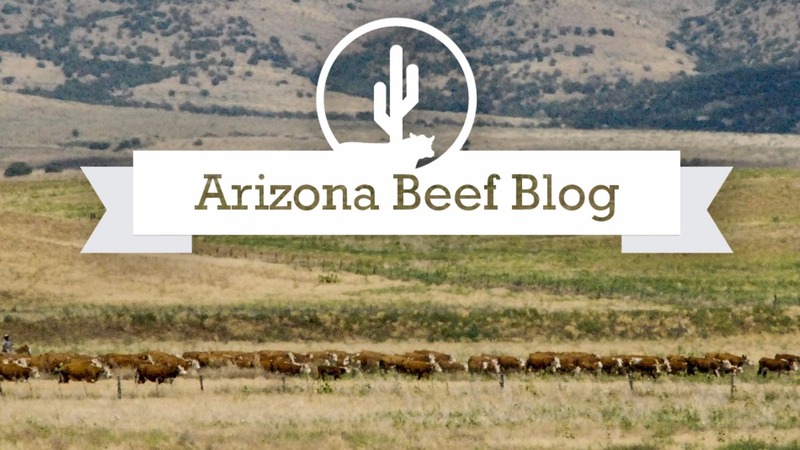 The Arizona Beef Council hosts educational Gate to Plate Tours to highlight every step of the beef chain in Arizona.